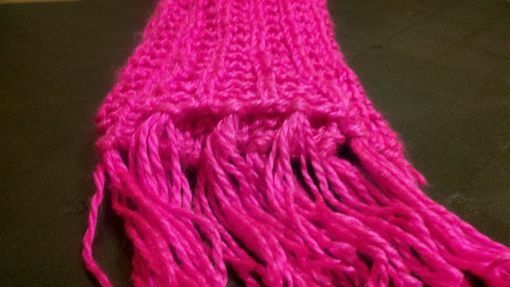 This project showcases a breathtakingly elegant, yet simple scarf, that will keep your neck safe from the cold. 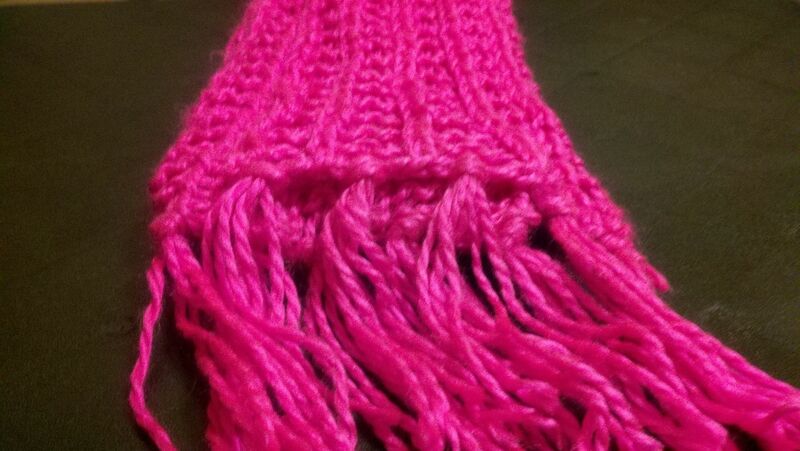 Scarf comes with tassels. Made from 100% soft acrylic. Customize your scarf by choosing your preferred color and length. For other customizing options, feel free to contact me and tell me what you're looking for. Typical scarf length is about 60", but if you're looking for a shorter length or a longer scarf, I will happily adjust the length for you.